Tickets are on sale now. 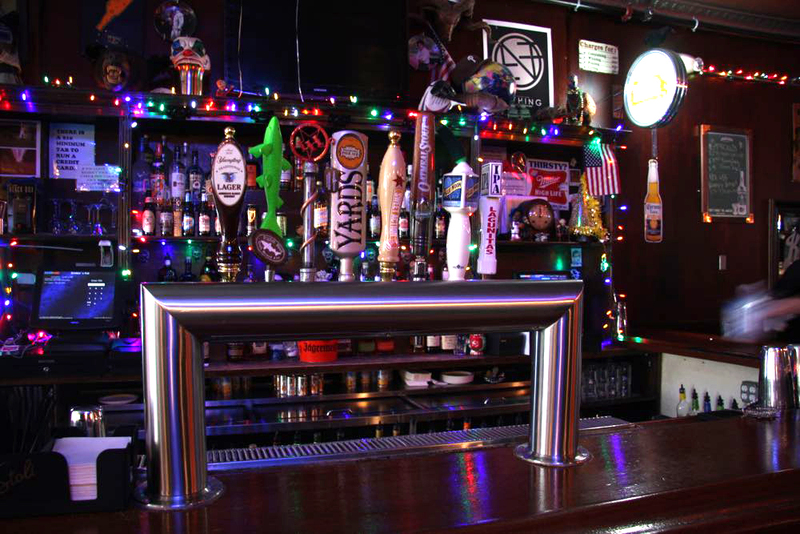 Just click the link below for the best party in Rittenhouse. 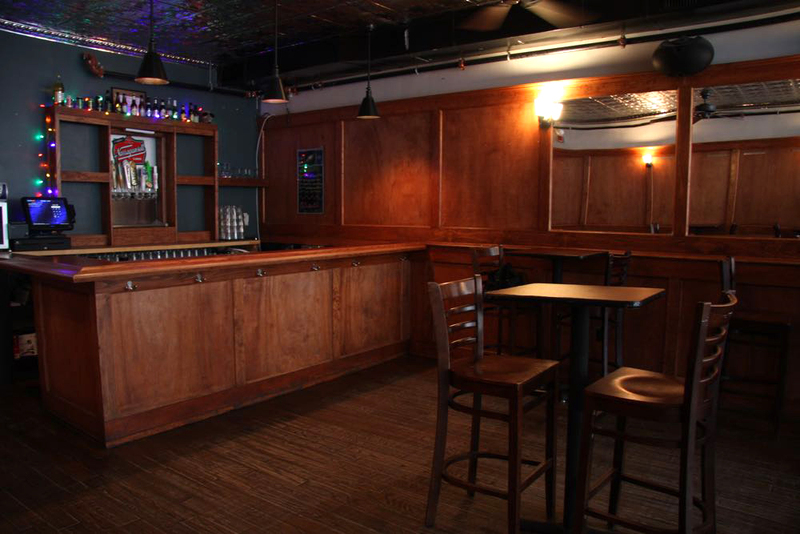 Our second floor is available for private parties. We can host any size event up to 100 guests. We are open Christmas Eve at 5pm & Christmas Day at 8 pm. Welcome! 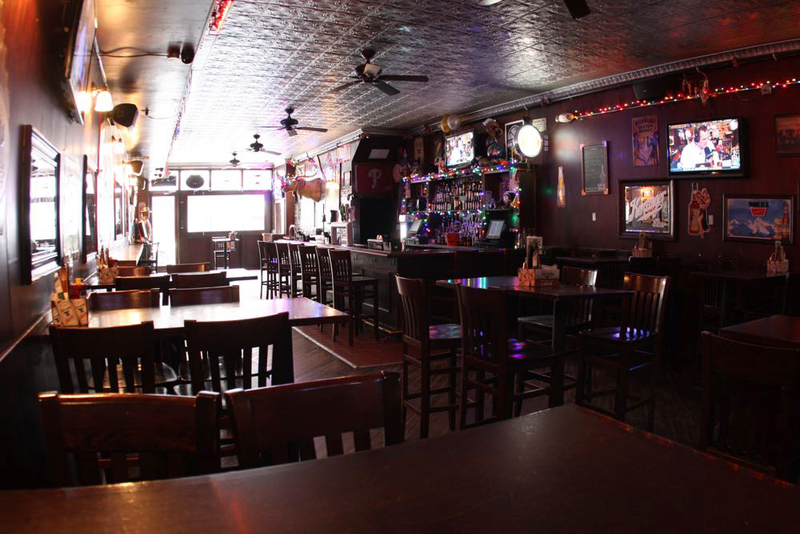 A classic in the Rittenhouse and Center City West bar scene, Drinker’s Pub is well known for its friendly atmosphere and all around good times. 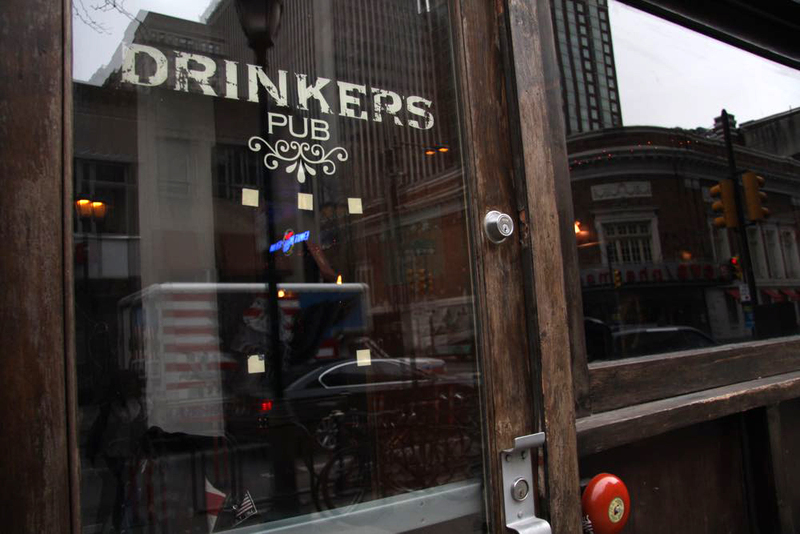 Located on Chestnut Street, in the heart of Center City, the Pub features a delicious food menu, amazing drink specials and no cover charge – ever. 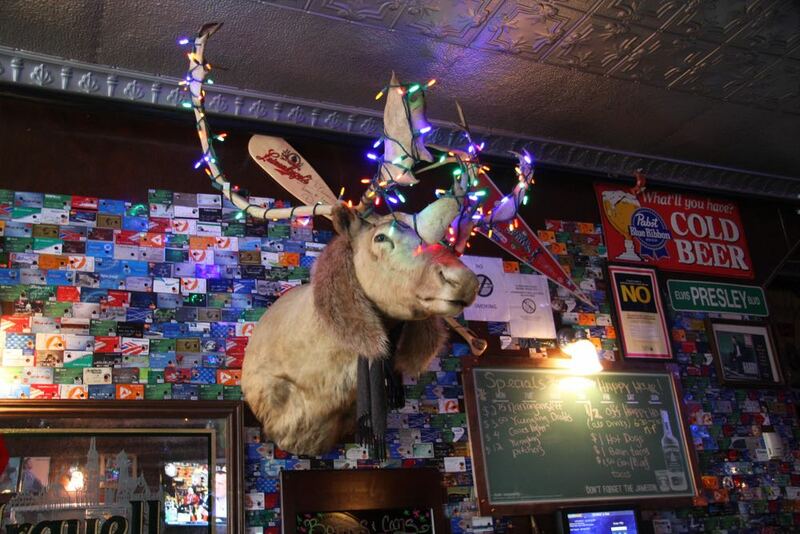 The Pub’s all wood décor offers a warm and welcoming place to meet with friends, play a game of pool, or just enjoy a beer while looking out over bustling Chestnut Street. 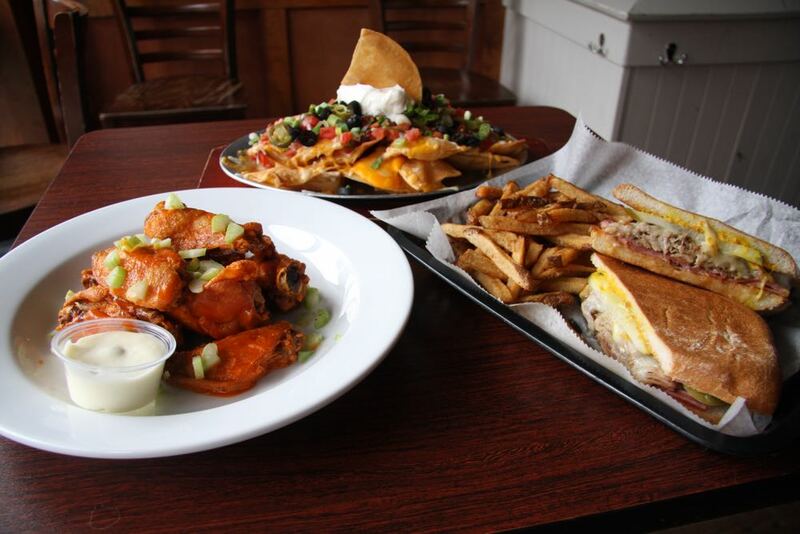 Multiple HDTVs line the walls for sports fans to enjoy games and sample our extensive menu featuring classic bar favorites – the kitchen is open daily until 1 am. 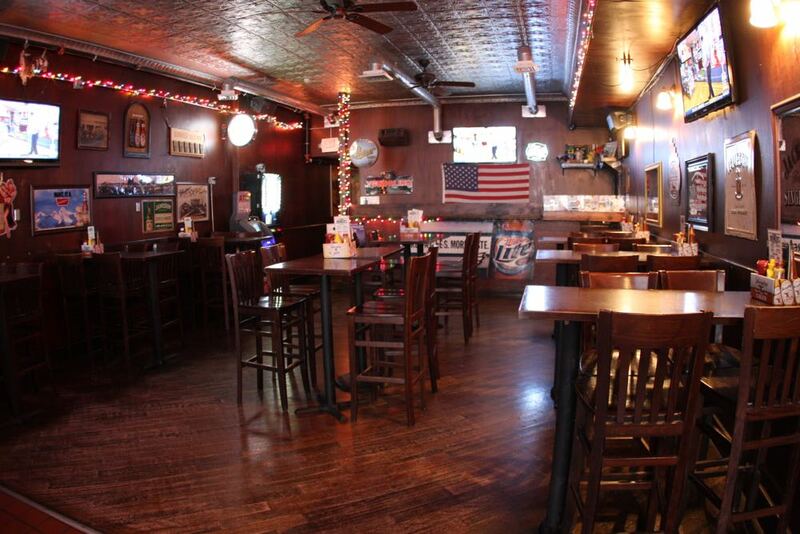 Our second floor is also available for private events, so think of Drinker’s Pub for your next get-together. Pound / Half-pound | Choose from any of our sauces: Buffalo (mild, med, hot) or smokey BBQ. Served with celery and blue cheese or ranch. Sauteed potato & cheddar cheese pierogies. Served with fried onion strings and sour cream. One hard or soft shell taco with refried black beans. Topped with jack & cheddar cheese, pico de gallo, lettuce, and sour cream. House-made masa filled with spicy ground beef or shredded lime chicken and jack & cheddar cheese, deep fried and topped with shredded lettuce, pico de gallo, sour cream, and creamy avocado dressing. Frito chips tossed with house-made veggie or beef chili, melted jack & cheddar cheese, and sour cream. Breaded and fried. Served with jalapeño ranch dipping sauce. Breaded chicken strips tossed in a hot sauce served with lettuce, tomato, and blue cheese on a ciabatta roll. 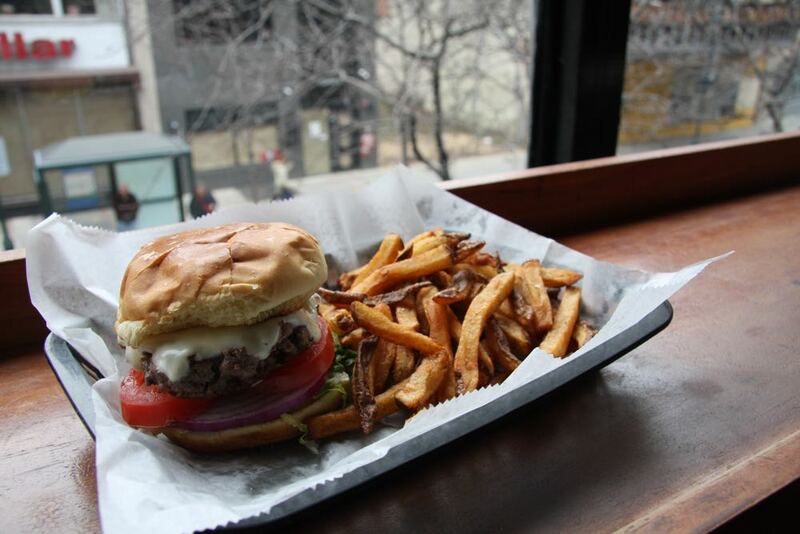 6 oz premium Angus beef or vegan patty served with lettuce, tomato, and onions on a toasted potato roll. Slow-roasted BBQ pulled pork served with sliced jalapeños and bacon on a toasted potato roll with or without cheddar cheese. Served with caramelized onions, bacon, cheddar cheese on a ciabatta roll. 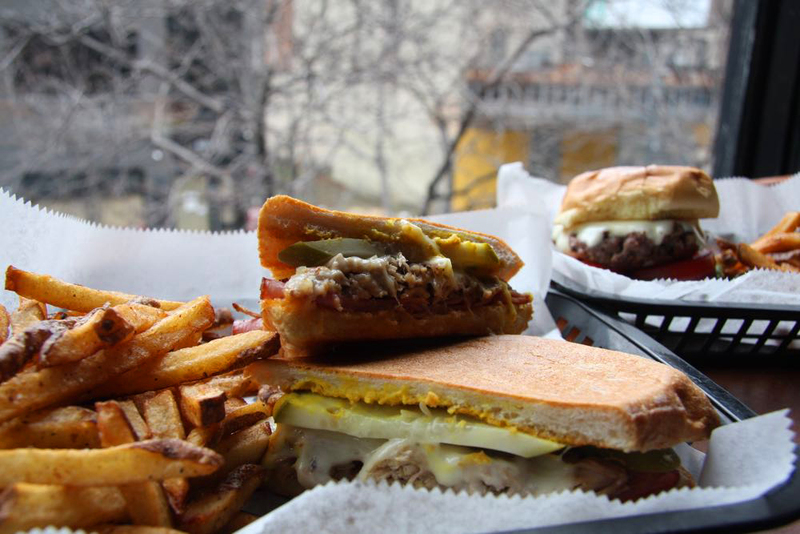 Grilled American cheese on sour­dough bread served with potato chips & tomato relish. A large serving of our hand-cut potato french fries. 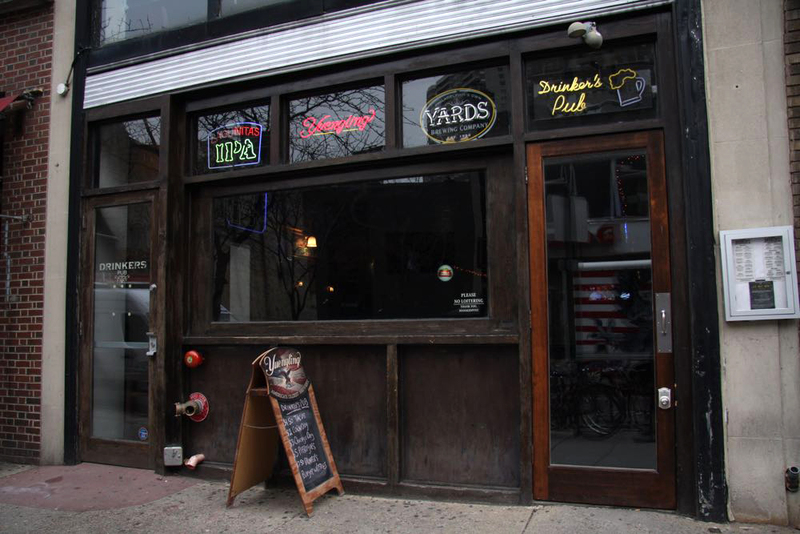 We are just blocks from Suburban Station, the Walnut-Locust stop on the Broad Street Line and the 15th Street stop on the Market-Frankford line. Or just walk, bike or take the bus on over and stay for a while!